There are exciting new developments brewing at Prime of Life Fitness! 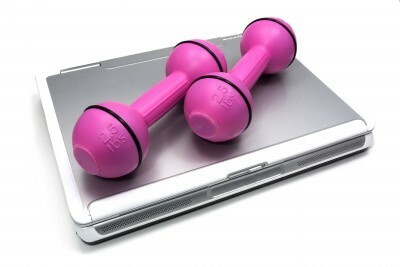 We're working on bringing personal training direct to you via your computer. regular coaching via email, phone or Skype. To be notified when online personal training is available, please sign up today!